It's almost September, which around here also means that is time for classic movie haiku! 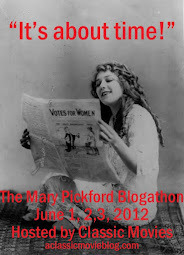 I loved doing this last year, so I'm back for another month of three-line fun. Every Monday, Wednesday and Friday I'll be posting a new haiku. 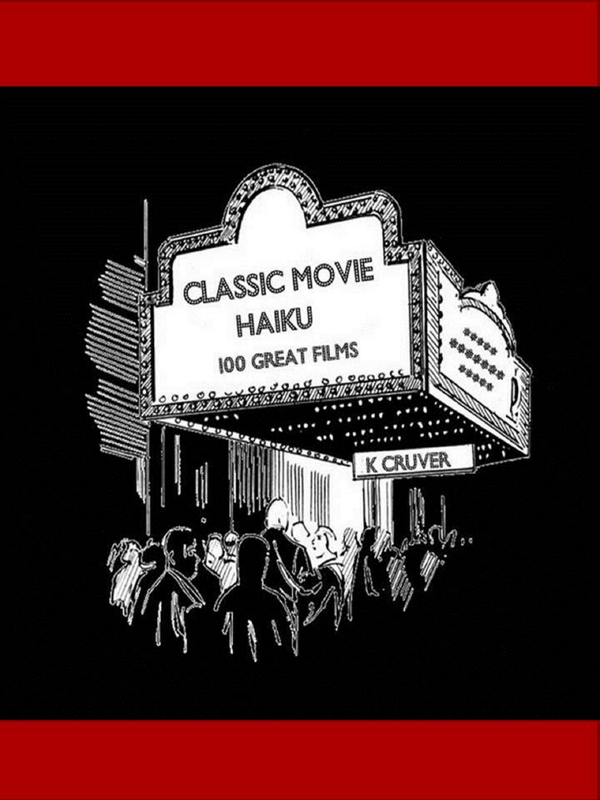 I've just published my second ebook: Classic Movie Haiku. It's available on Smashwords and a screaming deal at 99 cents! Most of the 100 haiku have been written especially for the book, though I have also included everything I've posted here. It comes in loads of formats, including Kindle, Epub, PDF and online reading. Basically, if you have a reader or a computer, you should be able to access it. Check it out--and if you like what you see, please consider leaving a review or throwing me a Facebook like at Smashwords! Don't forget that you can still download my first ebook: Classic Hollywood Wit for free at Smashwords as well. Awesome! I love your haikus. Thanks Thingy. Likewise of course.